While I am ON A BOAT, I have asked for some of my favorite bloggers to come guest post for me on a few of the days! First up is Sara (no H - I always feel I need to point that out so as not to confuse the two of us) from Pearls and Curls. Sara has excellent taste and style, and is here today to talk about the appropriate outfit attire for a soccer game! Hey y'all, I'm Sara Elizabeth and I blog over at Pearls & Curls! 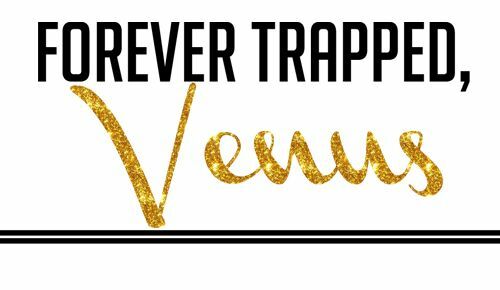 I'm so excited to guest post today for Venus and talk to y'all about what to wear to a US Soccer game!! This is an exciting time for soccer as the men's teams are playing qualifying games for the 2014 World Cup in Brazil and the women's team are also beginning preparation for the 2015 World Cup in Canada. Attending a National Team game is truly a unique experience. I was able to attend a USWNT game in February and I loved every second of it. The amount of American pride is infectious and let me tell you, soccer fans know how to cheer on a team. It's loud, crazy, and beer is flowing so prepare yourself!! You can also find similar environments at bars/pubs who host viewing parties in your particular city, which I highly recommend looking up because if you can't go to the game, you might as well be around other fans!! Now let's get into what you should wear to a game or viewing party! 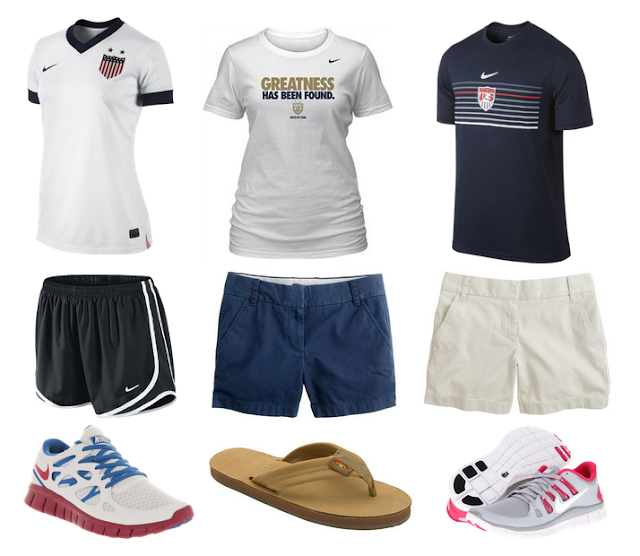 This first set of looks are team products that can be found at the US Soccer online store. Jerseys are a BIG hit and I especially love the Centennial one that debuted this year to celebrate 100 years of US Soccer. The biggest tip I can give is dress for comfort!! Pair some Nike tempo shorts or chino shorts with a shirt of your choice and you are golden! Tennis shoes and comfy flip flops make for good footwear choices too! The second set is all about AMERICAN PRIDE! 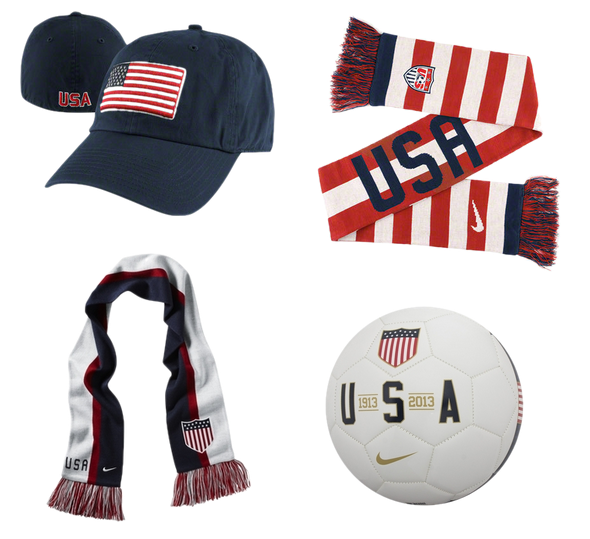 If you don't have any US Soccer merchandise, dress yourself up in red, white, & blue! You're cheering on your country's team so go all out! Lastly, the extras! You can't forget your scarf!! These are a traditional form of team spirit that date back to the early 1900s in Britain. A flag baseball hat is another way to accessorize if you're in a pinch. If you're at the game and want to try to get player autographs, I suggest bringing a soccer ball because they're the easiest thing players can sign in a hurry. Don't forget your sharpie too! By now, you should be all set to attend a US Soccer game!! 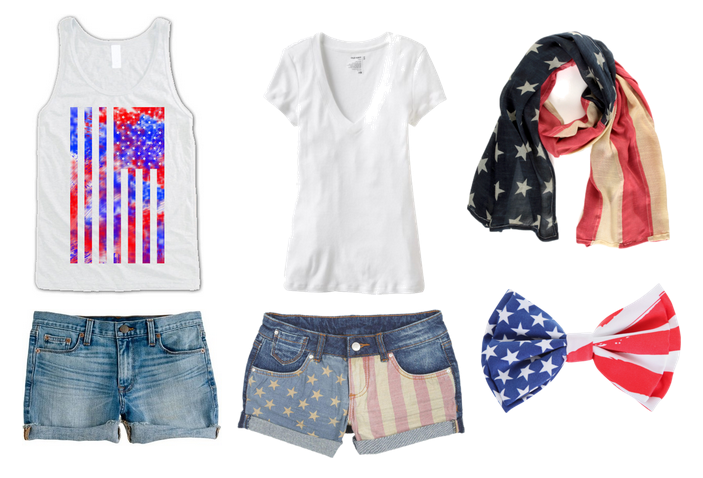 Most importantly, show off your American pride and dress comfortably! Prepare yourself for endless U-S-A chants and an amazing time!! i haven't attended a soccer game in years. YEARS. that means we need to go to one! I love the flag shorts!! !